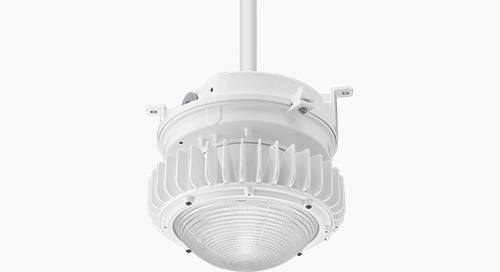 Home » NEW PRODUCTS » Big Sister, Petrolux® PXHW LED High Bay is NOT Afraid of Heights! 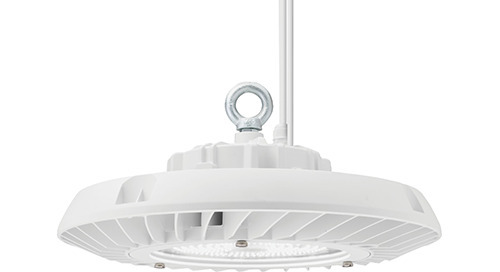 When you need higher mounting heights, the rugged Petrolux® PXHW LED round high bay is the feature-packed solution for demanding environments where dust, dirt and moisture are a concern. 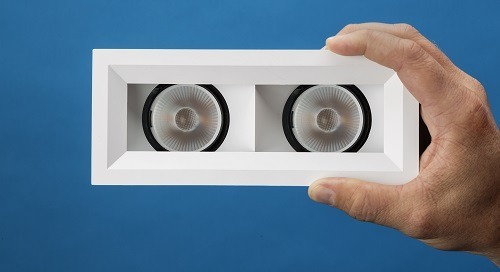 It’s a perfect big sister to the Petrolux PXLW round low bay. 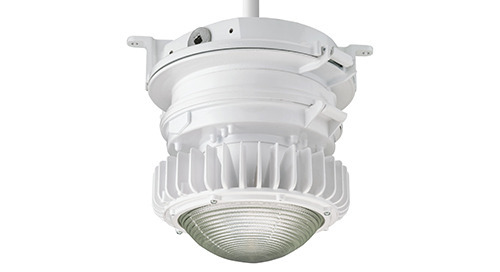 The Petrolux® PXHW LED round high bay meets or exceeds the code requirements to be used in demanding industrial applications. 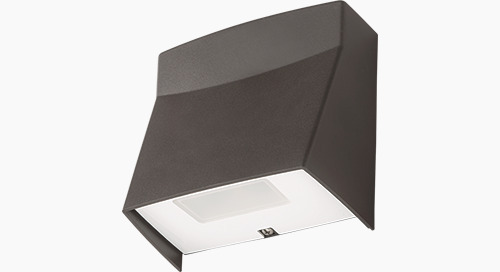 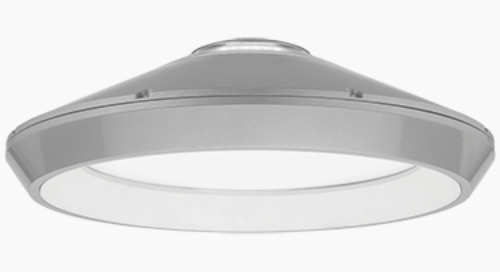 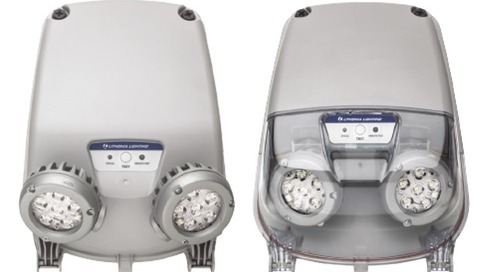 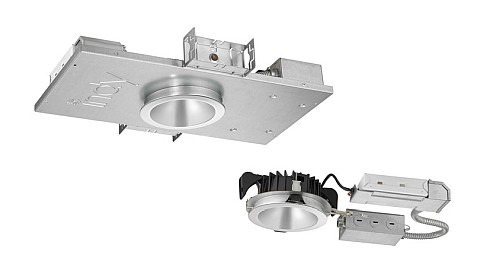 The "canless" LED downlight, featuring "tool-less" installation that can be completed in a fraction of the time of a conventional recessed fixture. 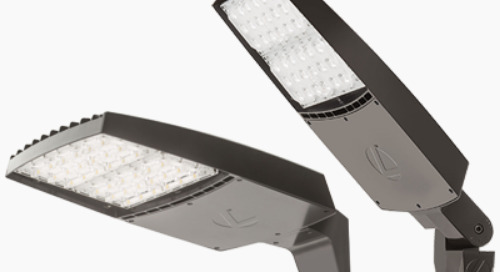 Indura® and Extreme® emergency products for demanding environments. 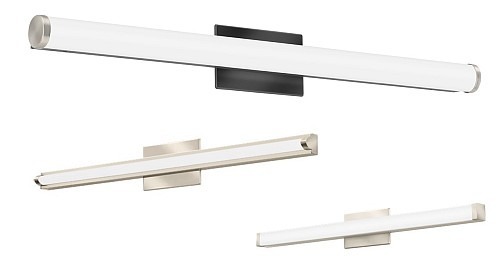 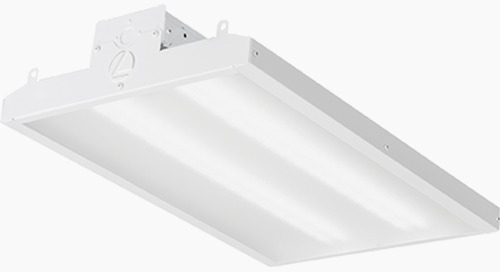 Indy 4" Low Profile LED Luminaires can be installed in ceilings with as little as 2-inch plenum clearance, while offering the same great features as standard L-Series luminaires. 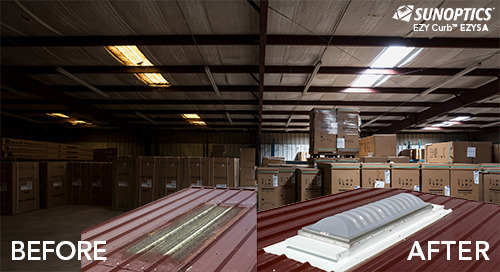 I-BEAM® IBE LED High Bay from Lithonia Lighting® is your new basic duty linear high bay. 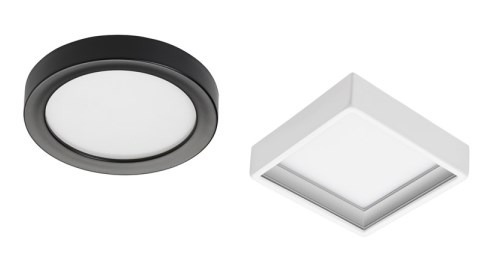 A highly configurable, multifunctional luminaire system that can deliver up to three layers of light from a single, minimalistic form factor without compromise. 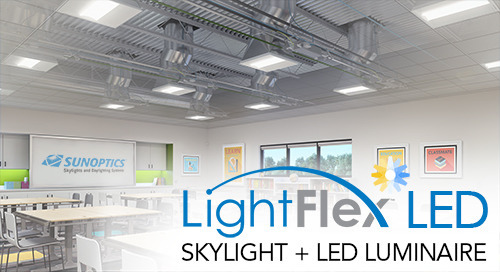 nLight® Specification Builder - Now Available! 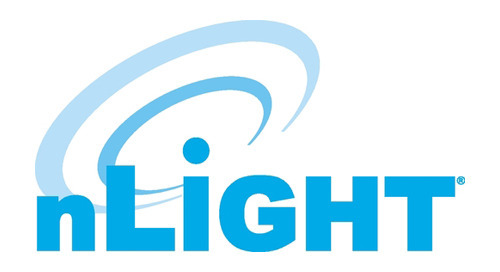 We have developed an online tool designed to make the creation and manipulation of project specifications easier. 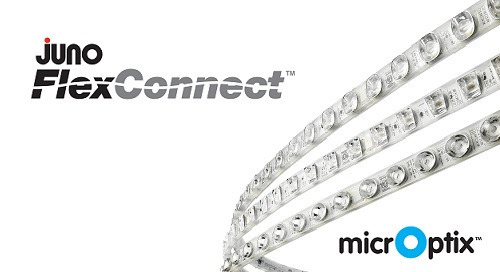 The Winline 500 Series by Winona® offers superior optical performance and efficacy along with design flexibility in the smallest of profiles. 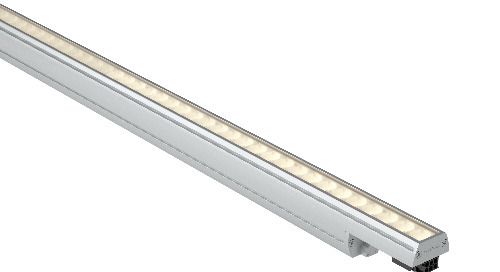 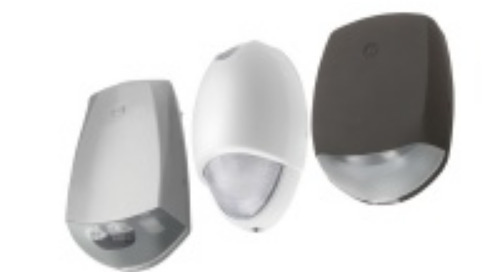 Available for indoor and outdoor installations, Affinity® is ideal for hotels, shopping malls, and office buildings where stylish emergency lighting is desired. 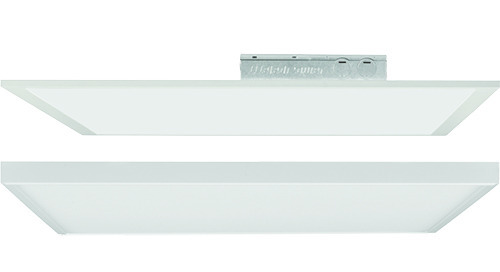 Sleek in form, when space is slim... that's Juno SlimForm! 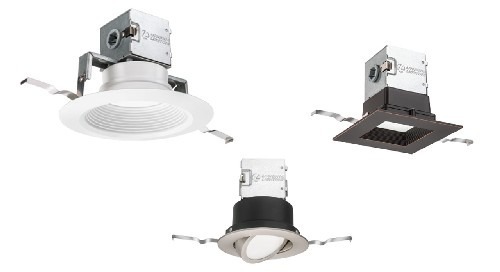 Economical, low-profile LED surface mount downlights for a variety of applications.